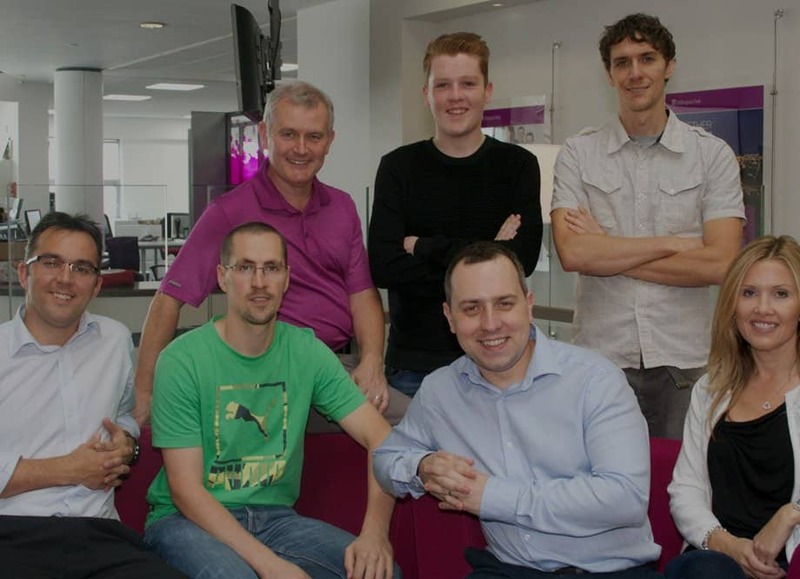 A team of digital specialists. Our team is made up of some of the best creative talent in Scotland, with experts in training, social strategy, creative thinking, business, marketing, web design, and all things digital. Our founder and Managing Director, Gary setup NSDesign back in 1999. A fully qualified trainer, he actually graduated with an architecture degree from Strathclyde University before spending a year running a busy bar. It was there he developed a passion for excellent customer service, which goes right to the heart of NSDesign. 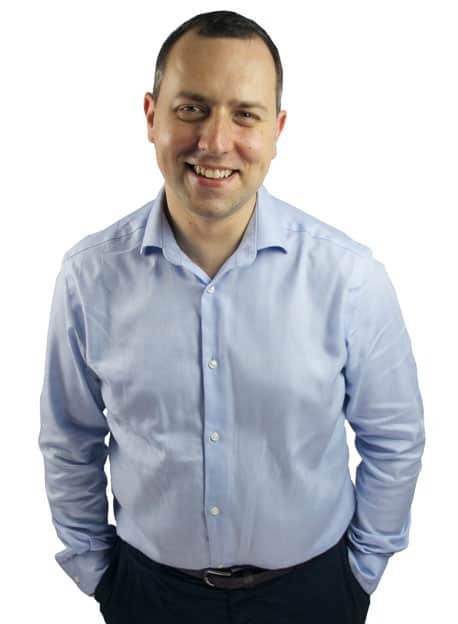 A former ‘CEO Of The Year’ at the Scottish Digital Technology Awards, Gary has made numerous television and radio appearances as a social media expert and is in demand across the UK as a conference speaker, and trainer in the field of digital marketing. Random fact about Gary – he’s seen Bon Jovi in concert 14 times (yes – we think that’s quite sad too!). 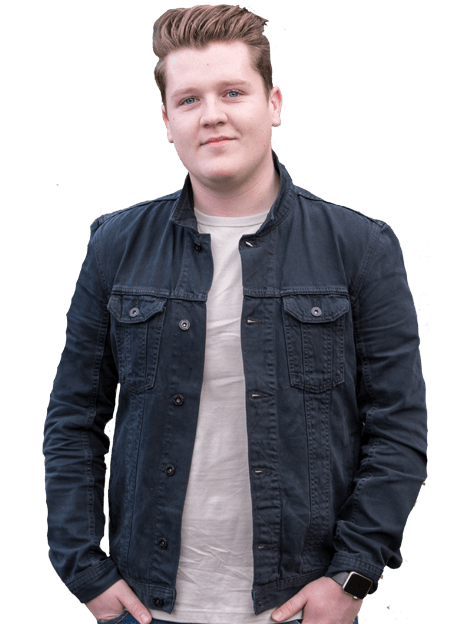 Jonny completed his Modern Apprenticeship in Digital Marketing with NSDesign in 2015, and since then has continued to work with the team on all aspects of Digital and Social Media Marketing. 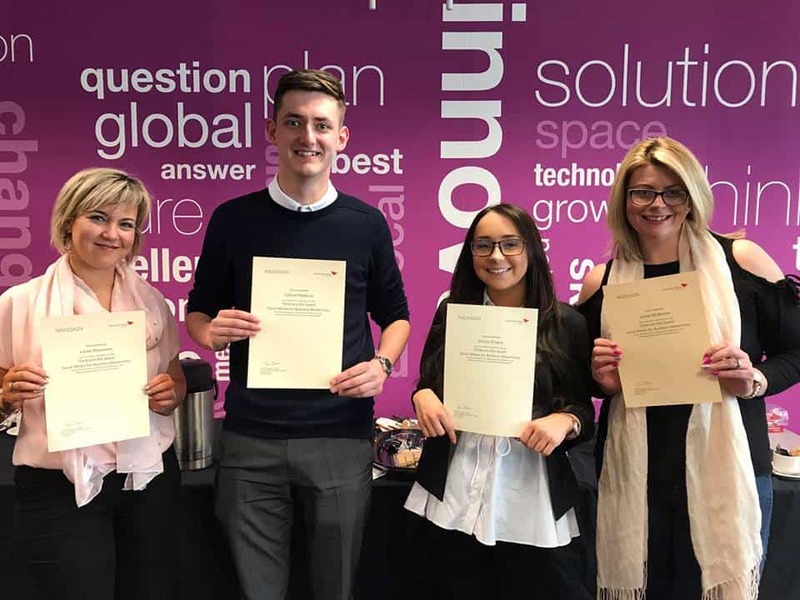 Having ‘served his time’ shadowing and assisting other senior members of the training team, Jonny now regularly delivers training workshops to a range of public and private sector clients, including Business Gateway. In addition to his employment with NSDesign he is also currently studying Broadcast Production at the University of the West of Scotland. 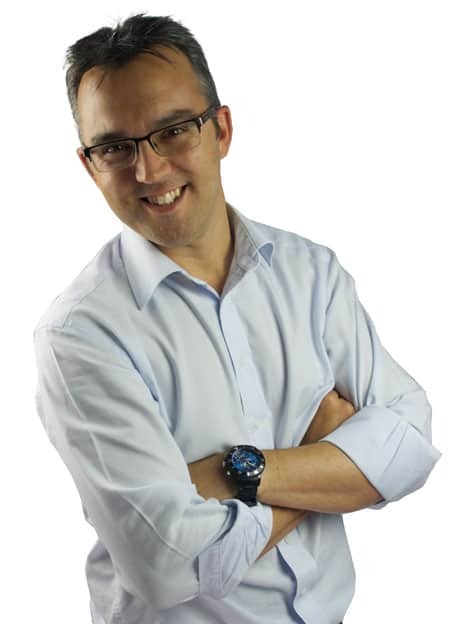 Random fact – Jonny does a mean X-Factor announcer impression – ask him to demonstrate next time you speak to him! Colin is an award winning journalist and broadcaster and has been working with NSDesign since 2011, helping lead the expansion of our training and consultancy services. Colin’s vast knowledge of the local media throughout Scotland, combined with his social media expertise gives him, and NSDesign, a unique edge over other training providers and consultants. 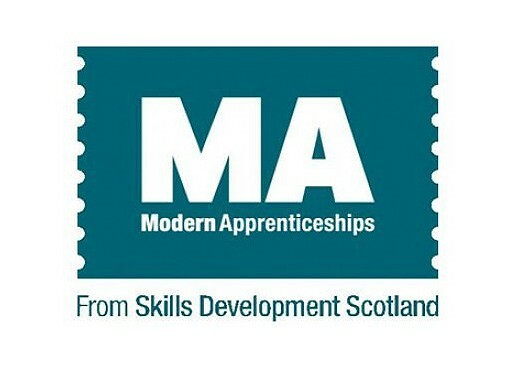 Colin has helped design and deliver training workshops for Skills Development Scotland, Scottish Enterprise, the popular ‘Embrace The Space’ workshops and the Digital Boost programme of workshops and 1-1 consultancy. Colin first became acquainted with NSDesign when Gary took his head on a stick to a Bon Jovi concert. Odd but true. 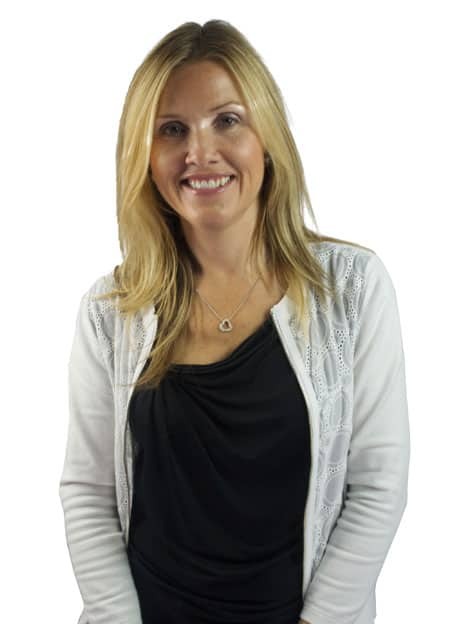 With a degree in Business Studies and Marketing, Jan is responsible for project managing key client contracts, specifically NSDesign’s Public Sector Training and Consultancy projects such as Digital Boost and BeDigitalReady. 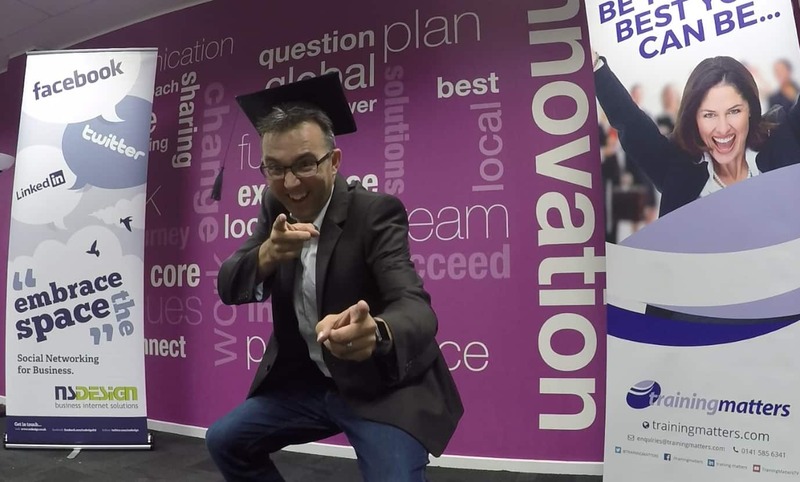 Digital expertise with a passion for people and teaching. Our team have been delivering engaging training workshops and providing consultancy across a range of digital topics for close to 20 years. 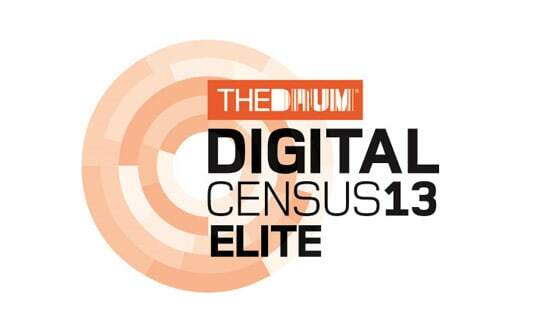 Our combination of subject matter expertise, engaging delivery techniques, detailed knowledge of the business community, and the ability to build first class relationships with our clients , has grown our reputation as one of Scotland's most trusted digital suppliers. Understanding your business, your ambitions, your customers and staff is vital to a great digital strategy. It’s not about technology or digital training for the sake of it. It’s about ensuring you benefit, and grow the company as a result. We love to talk and a successful project is all about communication and embracing a collaborative approach. We always propose the most appropriate bespoke digital training or consultancy for your business. We've come along way from being a one-man operation back in 1999. Since then NSDesign has gone from strength to strength, always punching above our weight and always keeping the client, and their needs, at the centre of everything we do. The NSDesign domain name was first registered on the 15th February 1999 (our official birthday) but we had been trading a few years prior to this under the name NSGraphics, our primary activity at this time being multimedia development, internet consultancy and computer visualisations. We've changed considerably since then, but have never lost the personal touch and dedication to detail. We think our approach to customer care is one of the things that sets us apart from the rest in this industry. We’re completely committed to exceptional customer service and we aim to be highly responsive, very friendly and thoroughly effective. Our company wide approach to customer service is summarised by our "3 B's": Be Nice. Be Great. Be Remembered. We like this approach so much, you'll find it printed on the office wall! All our consultants are practicing experts in their subject matter. We live and breathe digital, meaning the training and consultancy sessions we deliver are always based on the latest industry knowledge, with tried and tested practical support and advice which we know through first-hand experience actually works. We'll only sell you something that actually adds value to your business, and we'll explain everything in our usual down to earth way (we promise no geek-speak unless you want it!). Over the last 2 decades we've continued to change and evolve. 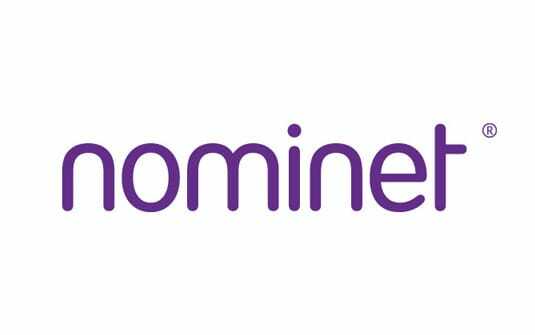 From selling domain names and web hosting to thousands of customers to the design and development of hundreds of websites as a leading UK digital agency. Recently though we've gone back to basics, and have re-branded to focus on our passion - 'teaching digital'. 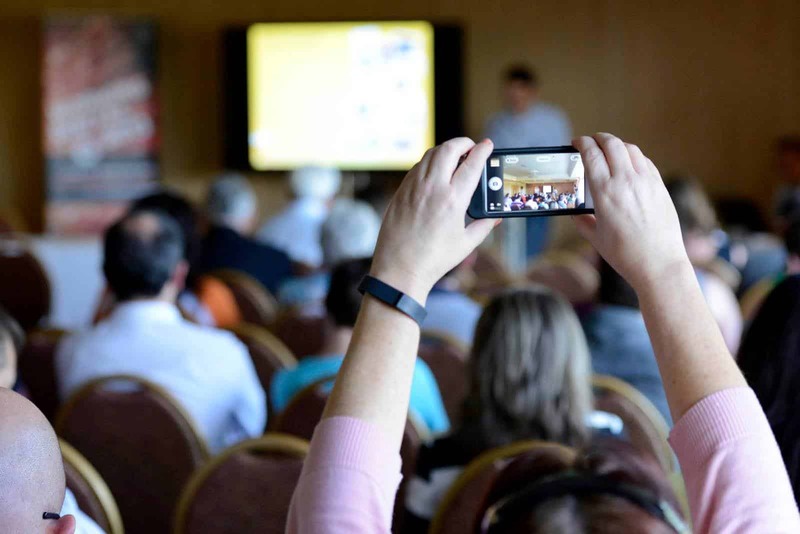 From social media training to businesses large and small, to working with schools. colleges and the public sector, helping reduce the digital skills gap. 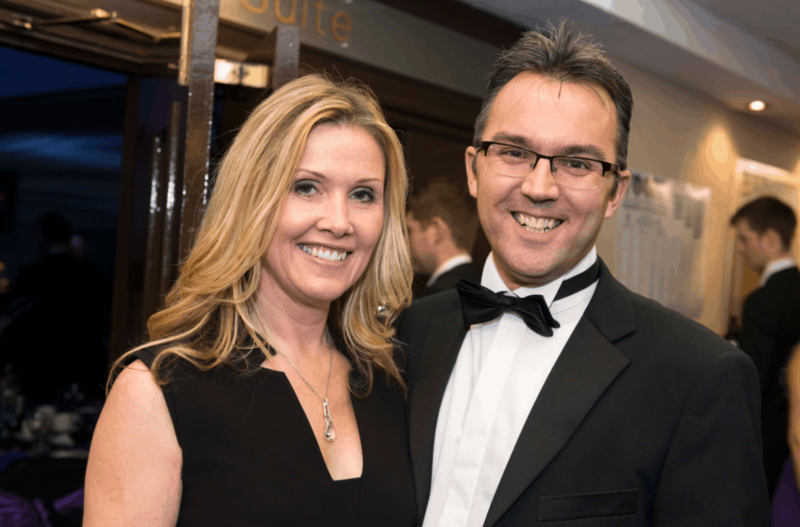 NSDesign is a small, but possibly perfectly formed, business with a core team made up of a mix of technology, design, media and business experts. Although everyone has a clear role, there is a lot of working together, shared responsibilities and multi-tasking and the demands of our business means we work as a close knit team (internally, and with our clients). 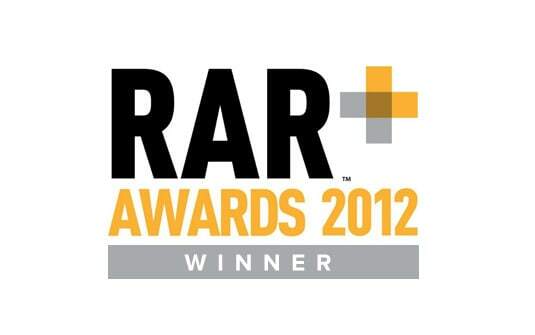 We’d like to think we’re a good bunch to work with, although obviously you’ll make up your own mind about that! 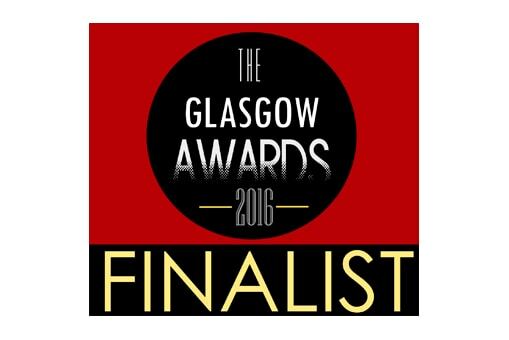 We have been fortunate enough to work with some amazing clients over the years and we're proud to have received many awards for our work. 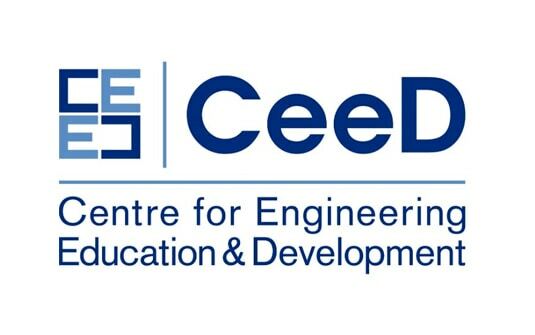 Winner of the 'Peer Recognition Award' at the CeeD Industry Awards 2019. "Cyber Christmas Lectures" - Best Cyber Education Programme (and 'Champion of Champions'). 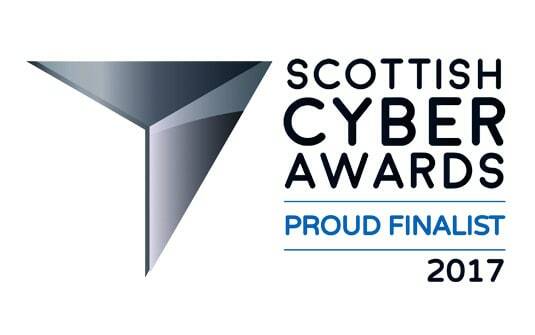 Finalist in the 2017 Scottish Cyber Awards - "Best New Cyber Talent" Category. 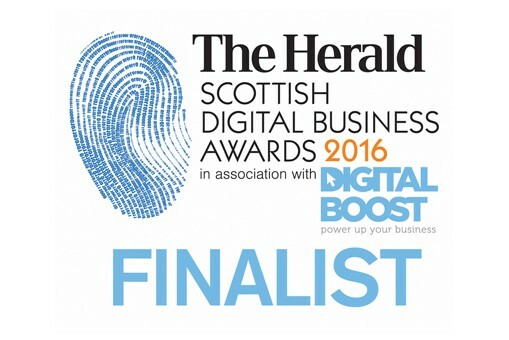 Runner up in the Scottish Digital Business Awards 'Digital Professional of the Year' award. 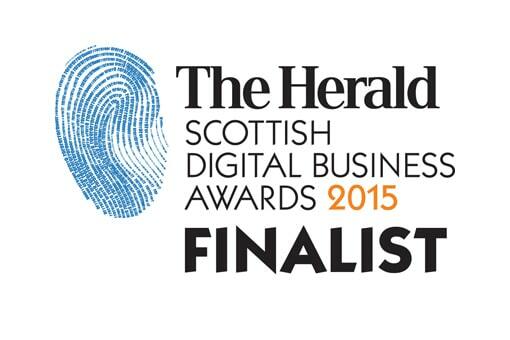 Special Commendation in the Scottish Digital Business Awards 'Education and Training' award. 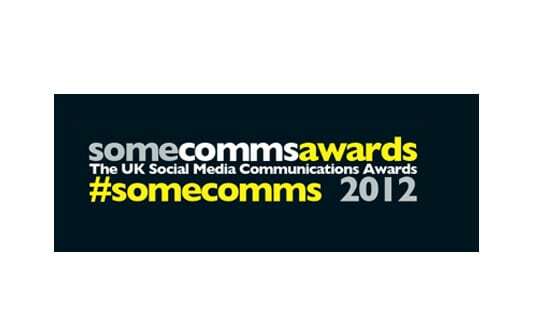 Finalist in the 'Best Small Social Media Agency' category. 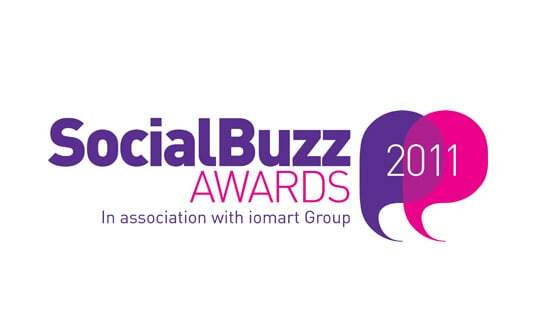 Finalist in the Social Buzz Awards 'Best Social Media Stunt' category. Winner of the ROCCO 'Innovation and Technology' Award. 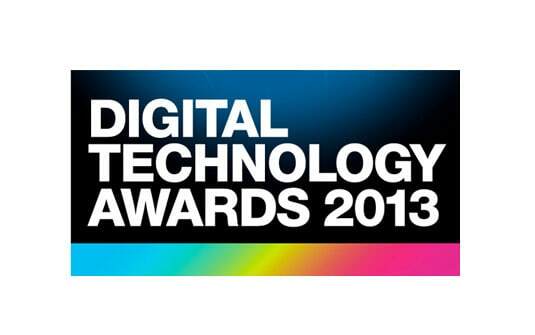 Winner of 'Best in Digital', 'Best in Client Service' and 'Best in Value for Money'. 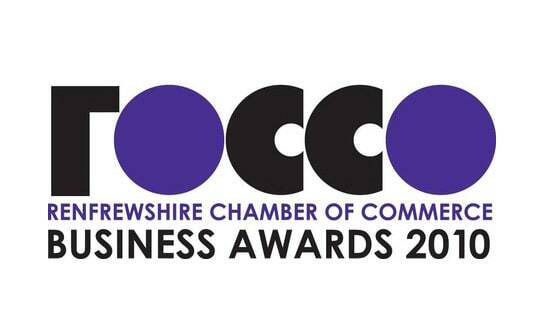 Winner of Outstanding Performing Business (with under 25 employees). 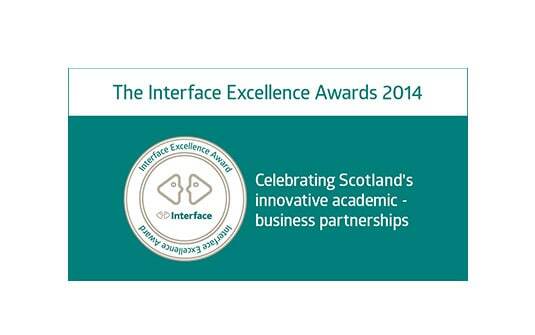 Shortlisted for the prestigious "Raising Industry Standards" award.